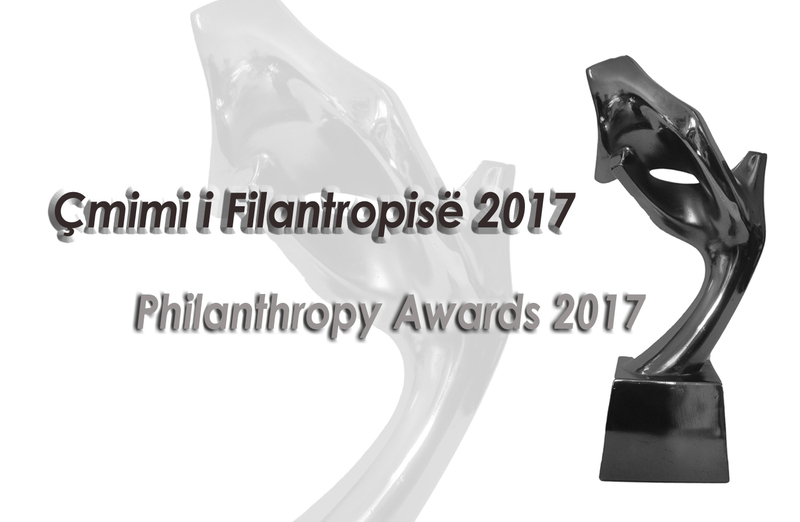 Partners Albania announces the Philanthropy Awards 2017 competition! The Philanthropy Awards is an annual event Partners Albania organizes since 2011, to express our gratitude to individuals and business companies who contribute to improving the quality of life in our society. The appreciation and stimulation of this activity is important considering the human and economic dimension it represents. We invite all social actors in and outside Albania to submit their nominations for individuals or companies who have and continue to give their contribution in benefit of the community and its development in Albania. Show sensibility and contribute to the development of local communities, environmental protection, social and economic development. Support continuously non-profit organizations, institutions, communities, and individuals, in support of a common good. Exercise their activities lawfully and in accordance with ethical standards toward the community, the environment or personnel of their company. Demonstrate clear and measurable results of their contribution given until the time of nomination. Have a local or national geographic coverage in their philanthropic activity. Companies and individuals can nominate themselves or be nominated by others. Nominations will be reviewed by a representative panel of civil society sector, media, and institutions supporting the economic and social development in Albania. Awards will be announced at a public event Partners Albania will organize in December 2017. To submit your nomination please fill in the Philanthropy Award Nomination Form and send it by email to partners@partnersalbania.org or mail: Partners Albania for Change and Development, Rruga Sulejman Delvina, N.18, H.8, Ap. 12, Njësia Bashkiake 5, Kodi Postar 1022, Tirana, Albania, Kutia Postare (PO Box) 2418/1.